The complex nature of relationships is at the foreground of this poignant and tender collection. In the opening story, a father’s lonely death causes his children to reconsider their family life. In another tale, a stalwart woman’s fight to save an old olive tree in a rapidly transitioning San Francisco unexpectedly turns into a brutal battle. 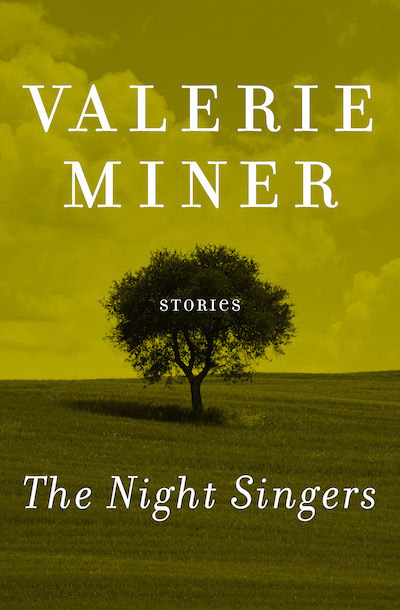 Miner’s prose is intensely personal and suffused with warmth. Populated by characters being tested by their own lives, these insightful stories offer readers keenly felt portraits of people in transition.